David Dignetti and Deirdre Dignetti of Philadelphia filed suit in the Philadelphia County Court of Common Pleas on July 11 versus the University of Pennsylvania, the Trustees of the University of Pennsylvania and Torcon, Inc., also all of Philadelphia. David says on Aug. 6, 2016, he was employed as a union plumber for Binsky & Snyder. A construction project happening on the University of Pennsylvania campus was sub-contracted to his employer. Unbeknownst to the plaintiff, the pipe was a waste line leading from a campus laboratory, one believed to have recently been in use to conduct experiments on monkeys, primates and other animals. “[Plaintiff] was caused to sustain various serious and permanent injuries as a result of being exposed to infectious waste/liquid that made contact with the plaintiff in the face, mouth, eyes and body after cutting into a pipe at the property. The infectious waste/liquid which shot out of the laboratory waste line, upon information and belief, contained potential infectious diseases and or microbes of, including, but not limited to: Primate Herpes (Herpes Simian B) HIV1, HIV2, Hepatitis A, Hepatitis B, Hepatitis C, Herpes, pathogenic Escherichia coli, staphylococcus aureus, salmonella, plasmodium falciparium, toxoplasma Gondi and blood-borne pathogens that are found in a biosafety level 2 laboratory,” the suit says. David claimed the pipe should have been properly drained out by the defendants prior to him working on it, that the defendants should have warned him of the danger presented by release to any hazardous materials, failed to have any adequate safety measures in place and failed to provide adequate and/or required wash stations to prevent or lessen the damage/injury caused to plaintiff. 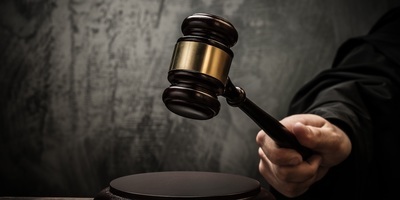 In preliminary objections filed on Aug. 20, the defendants sought to strike all allegations of “recklessness” and “gross negligence”, and therefore, all requests for punitive damages. “The complaint fails to aver a single specific fact of willful, wanton or reckless conduct which demonstrates an evil motive or reckless indifference to the rights of others. 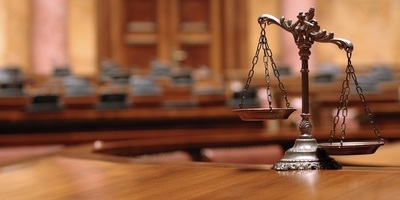 Therefore, all demands for relief in the form of punitive damages fail as a matter of law and must be dismissed with prejudice,” the objections read. However, on Sept. 14, Philadelphia County Court of Common Pleas Judge John M. Younge overruled these same objections. In an answer and new matter filed on Oct. 1, the defendants claim the Dignettis’ complaint failed to state a claim upon which relief could be granted, was barred by the subject plaintiff’s contributory negligence, the Comparative Negligence Act, the Doctrines of Assumption of Risk, Res Judicata and/or Collateral Estoppel, in addition to other counter-arguments. 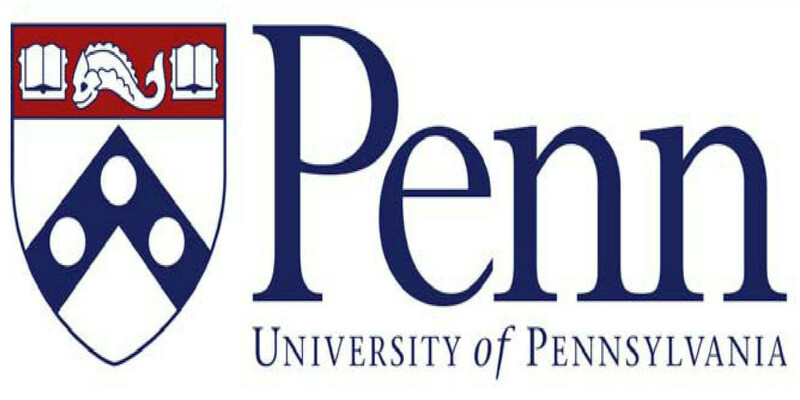 Furthermore, the University of Pennsylvania defendants filed a cross-claim for contribution, indemnity and contractual indemnity against Torcon, Inc.
“Pursuant to the Construction Management Agreement for the PSOM Stemmler Hall Lab and Century Bond Infrastructure Renovation, cross-claiming defendants are entitled to a contractual defense and indemnity from defendant, Torcon, for claims of bodily injury. (The Construction Management Agreement is voluminous and Torcon has the agreement in its possession). 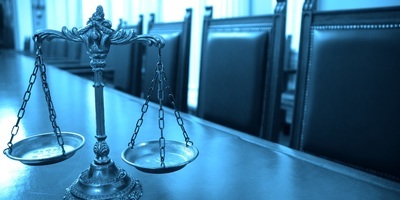 Therefore, if cross-claiming defendants are found liable to plaintiffs, then defendant, Torcon, is liable over to cross-claiming defendants for contractual indemnity,” according to the complaint’s answer. 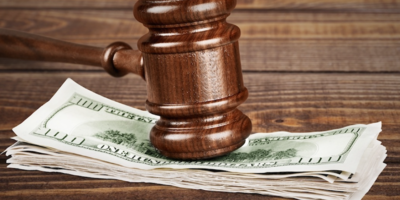 For two counts of negligence and personal injury, the plaintiffs are seeking damages, individually, jointly and severally, in excess of $50,000, plus interest, costs and a trial by jury. The plaintiffs are represented by Robert T. Lynch and Neil Hoffman of Hoffman Sternberg & Karpf, in Southampton. 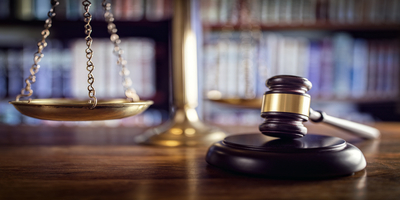 The defendants are represented by Kevin T. Kavanagh and Brian F. Breen of Bonner Kiernan Trebach & Crociata in Philadelphia, plus Andrew J. Fuga and Tiffany R. Marini of Burns White, in West Conshohocken.